Raymond F. Sullivan provides advice, counsel and advocacy before administrative agencies and judicial forums involving all aspects of international trade and transactions. 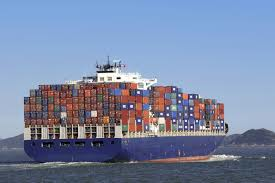 For more than 30 years, importers, exporters, customs brokers, and shippers have relied upon Mr. Sullivan's legal services, strong working relationship and successful solutions. Mr. Sullivan successfully represents businesses, from large multinational companies to individual entrepreneurs, in navigating the legal and regulatory foreign trade framework. He combines his governmental and legal experience with sound business acumen to address his clients’ needs and concerns.